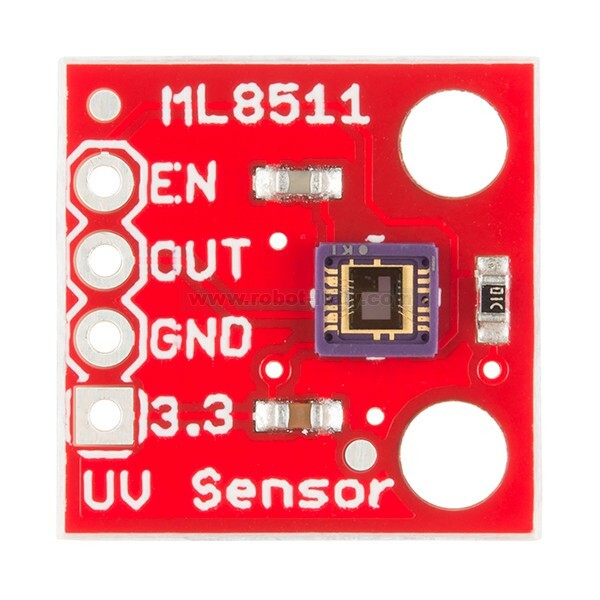 The MP8511 UV (ultraviolet) Sensor works by outputing an analog signal in relation to the amount of UV light that's detected. 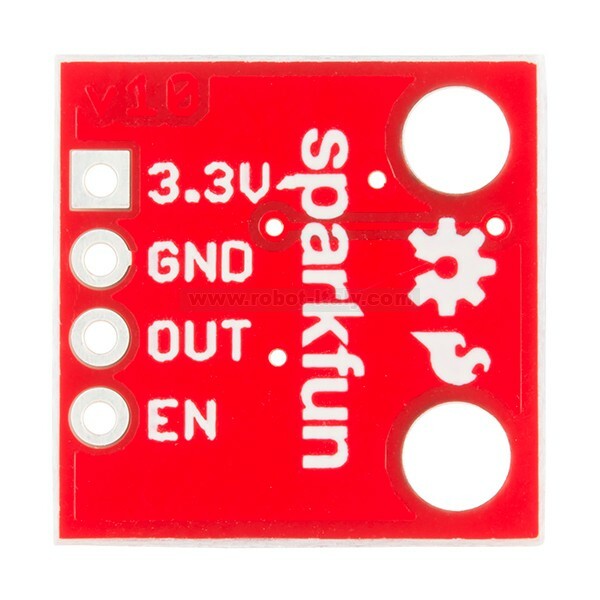 This breakout can be very handy in creating devices that warn the user of sunburn or detect the UV index as it relates to weather conditions. 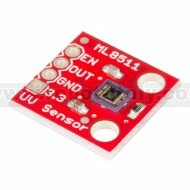 This sensor detects 280-390nm light most effectively. This is categorized as part of the UVB (burning rays) spectrum and most of the UVA (tanning rays) spectrum. 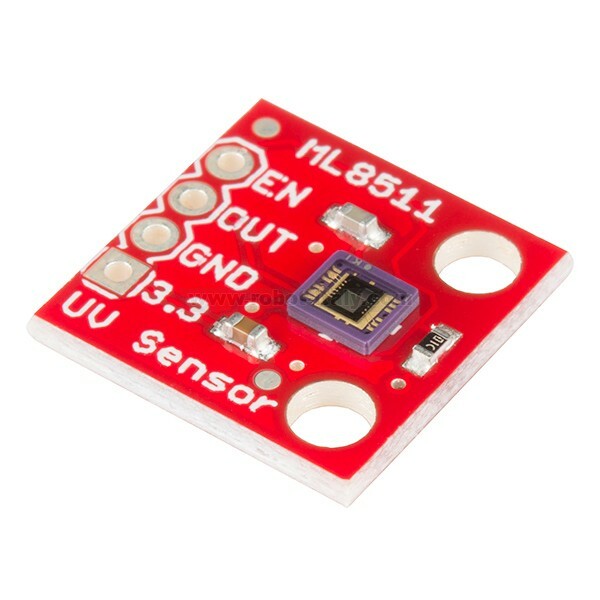 It outputs a analog voltage that is linearly related to the measured UV intensity (mW/cm2). 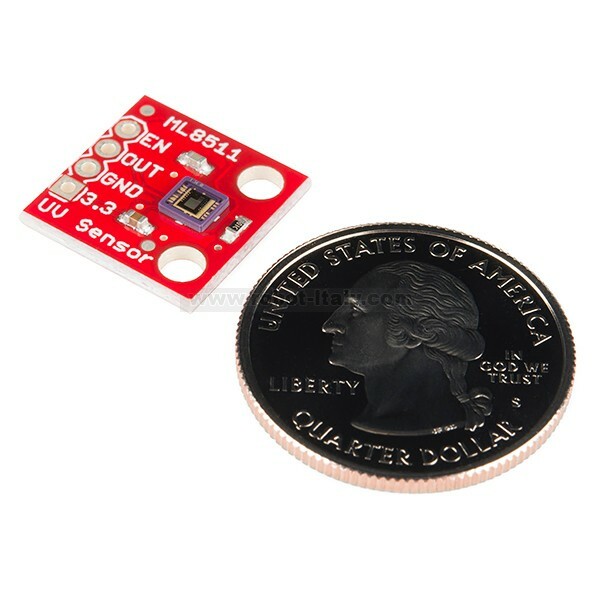 If your microcontroller can do an analog to voltage conversion then you can detect the level of UV! 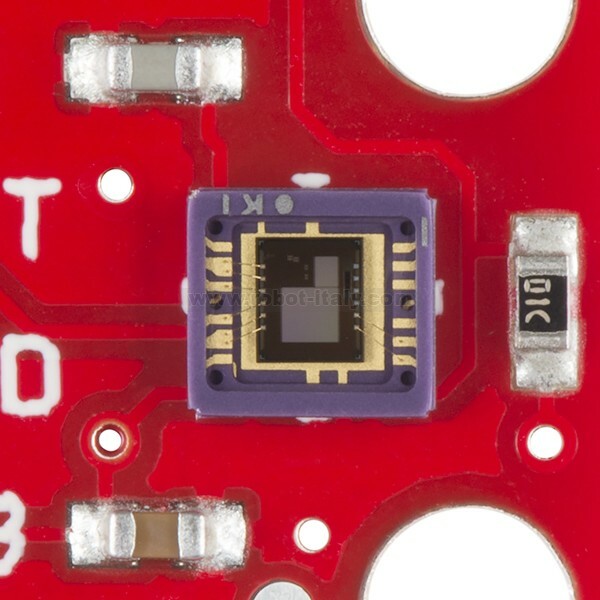 Il TSL235R converte la luce in una frequenza direttamente proporzionale alla quantita' di luce irradiata.